The Ultimate Health and Vitality Bundle has a rating of 4.7 stars based on 3 reviews. Our entire health & wellness training program collection, filled with hours of the best strategies so you can discover how to live your best life. Living Health – Eliminate daily fatigue and transform your health to feel more energetic everyday. 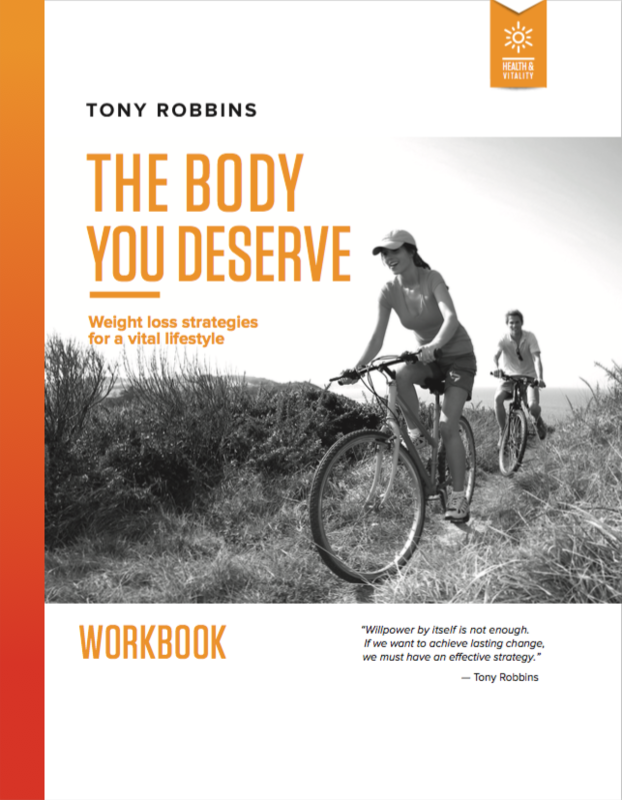 The Body You Deserve – Eliminate your urge to overeat or eat the wrong foods and make healthier decisions. The Path to Weight Loss – Transform your emotions around weight loss to live a healthier life – for good. The complete Living Health, The Body You Deserve and The Path to Weight Loss audio CD sets. 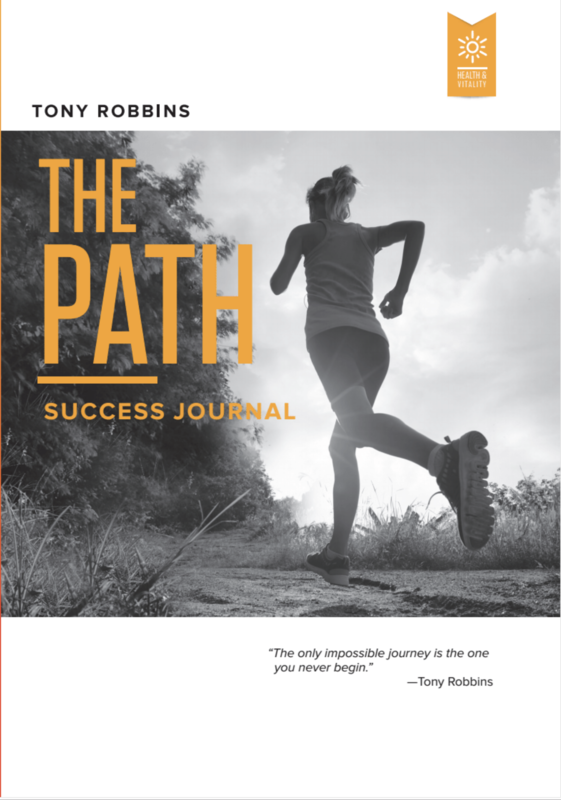 Custom workbook or success journal; complete with compelling health insights and statistics. 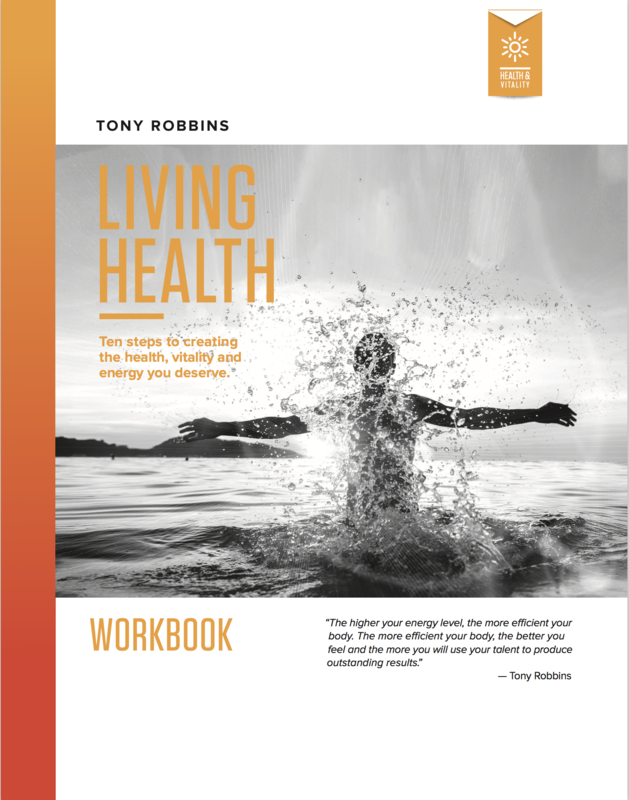 Amazing bonus content, including: PowerTalk CD — featuring Tony in interview with Robert Young; pioneer and leading cellular health expert, who shares how to impact the biochemistry of your body while improving and lengthening the lives of your cells. Living Health is a 10-day health program focused on renewing your energy and vitality at a cellular level. The Body You Deserve is a 10-day weight loss program that attacks unhealthy eating habits where they start – your mind. 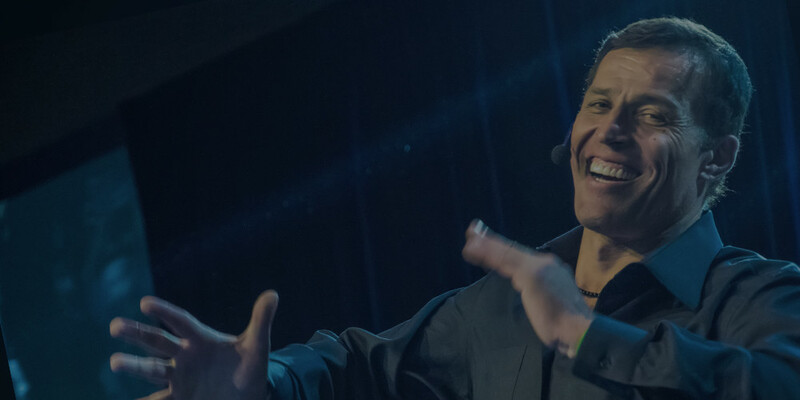 The Path to Weight Loss is a 7-day video program featuring interventions that Tony Robbins had with individuals struggling with weight loss for strictly emotional reasons.